It’s not often you hear a story that is simultaneously funny and tragic, but this is one of those stories. 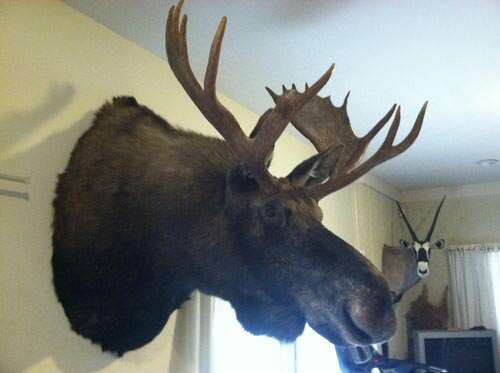 A hunting party in Norway considered themselves incredibly lucky recently after bagging themselves a paid of huge moose that they were able to easily shoot down. However, the enthusiasm was short lived when they were quick to realise that they’d shot through a fence into a zoo. Is the above photograph depressing enough for you? 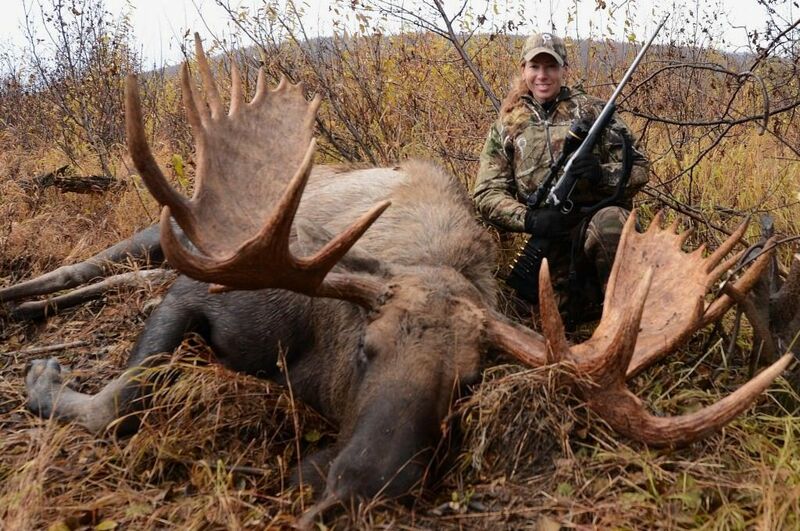 While the idea of hunting is enough to leave most people feeling uncomfortable, this story definitely has a different edge to it. Some may even argue that despite what the hunters meant to do, that the captive animals ended up being put out of their misery. 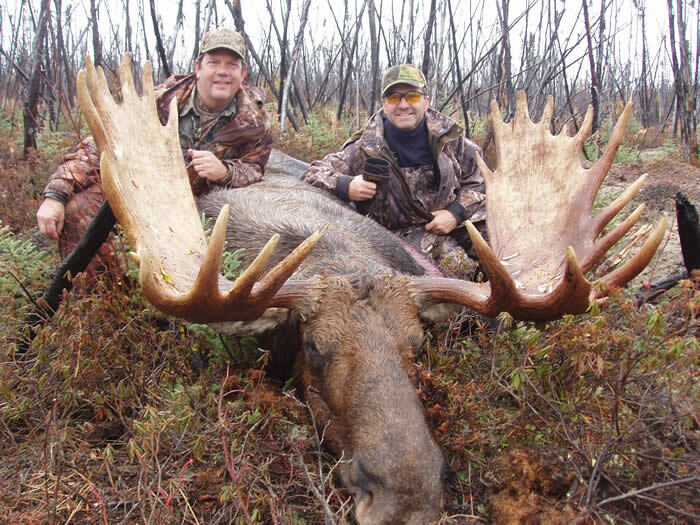 However, the idea of the ecstatic hunters slowly coming to realise that they had been shooting at two moose who had no chance of leaving is enough to leave a smile on anyone’s face. 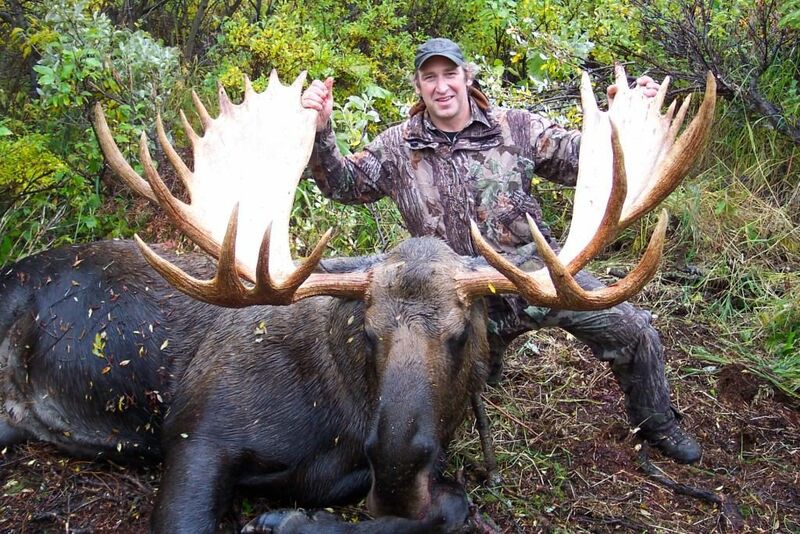 Maybe it’s stories like this that teach us the reality of hunting in the modern world, the absurd nature needed to shine a light on what’s really happening here, the useless death of an animal. Is there anything really impressive about this when it is so similar to literally gunning down an animal that is confined to a cage? Where is the sportsmanship in this? To their credit, the hunting party reported the incident to the zoo themselves, explaining their dogs had somehow made their way into the fenced off area so they were unaware that there was even a fence in the first place. Is it odd that I don’t really see the difference in this shooting and the hunting of animals who don’t happen to be fenced in? What do you think about this story? There really is something very sad about this, the idea of the two creatures being shot down while spending their time quietly grazing inside the zoo taking care of them. How does this story make you feel? Let us know in the comments what you feel about this story. From hiding the keys to the xbox plug in your son's messy room, to giving back the WIFI password in exchange for a photo of a freshly cleaned kitchen, these techniques are truly awesome. Needless to say, these genius parenting techniques are absolutely amazing.